Thirty years ago, W&R Industrial Services opened its doors and began to offer its quality sheet metal products and services from a small metal shop with limited resources. Today, our sheet metal facilities are some of the best in the industry. 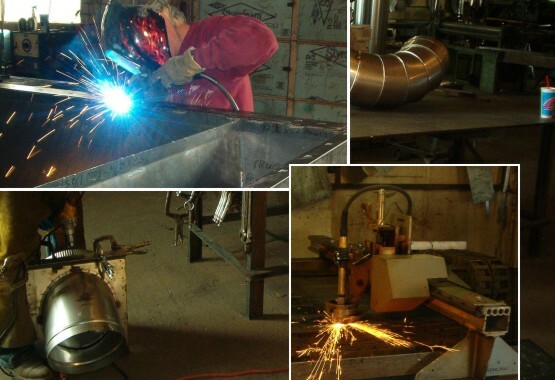 Our trained and experienced team of designers, field specialists and sheet metal workers produce quality sheet metal work, while always keeping our founding principals in mind.